Java is a very versatile programming language and so needless to say you can do a lot of things with it. Even if it is playing a video or audio using VLC! So, what do you need to do this? So, With that said, let's get started. Now, this is a modified version of the cod in the git repo. So, if you have downloaded it, just put both the files in the same folder and execute the ProgramRunner.java file. Once, you execute this file ...... BAAM!! VLC is opened and will be playing the video. How cool is that.. So, how does this program work? We are using two Java classes in this program. RunTime and Process. The RunTime class allows out application to actually interface with the application (VLC in this case) where it is running. And, the Process class helps us to perform input and output operations on a process. 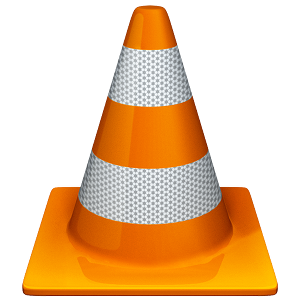 So, with the help of these tow classes we are able to instruct the Operating System to open VLC and play a video for us. So, that is all for this article.Stay tuned for more articles in the future. As always, Stay curious and stay awesome!